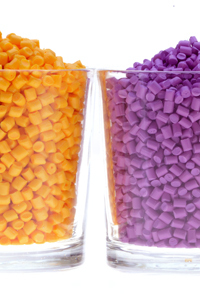 MULTI POLYMERS has its own internal quality system to deliver materials that have specs according to its offer. All our offered off grades and recy materials are homogenized and tested in our lab prior to delivery for final use. All materials for blown film are first tested on blown film extruder prior to delivery for use and specs of the results are forwarded with the material offer. We also work with local university for more advanced tests.